Fun 4 All Inflatables has the largest selection of commercial grade water slide rentals in the Fort Walton Beach, Destin, and Navarre area. 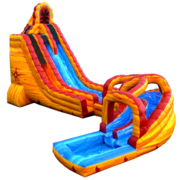 All of our slides are measured in height from the top of the slide to the bottom, so check the dimensions of each product since they vary in size. 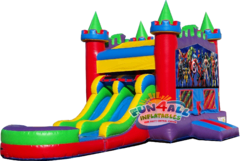 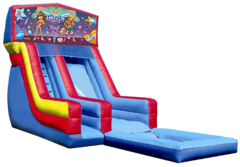 Fun 4 All Inflatables offers the best and cleanest water slide rentals in the area. Browse our items below and click on the title or image for more information, or to make a reservation. 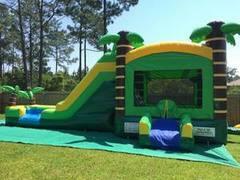 Our water slide rentals are for a rental period of 1-6 hours with additional hours upon request. A $50 non-refundable deposit is required for every reservation and the remaining balance is due by cash or check, we will collect payment upon delivery. 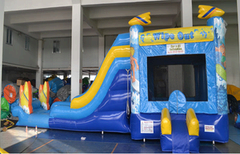 if the order contents exceed $500 the minimum deposit is 50%. Fun 4 All Inflatables has the largest selection of commercial grade water slide rentals in the Fort Walton Beach, Destin, and Navarre area. 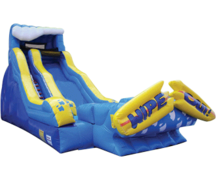 All of our slides are measured in height from the top of the slide to the bottom, so check the dimensions of each product since they vary in size. 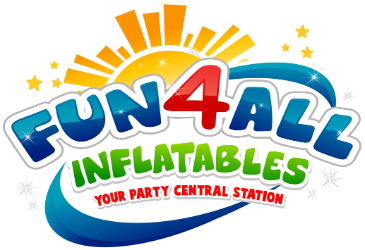 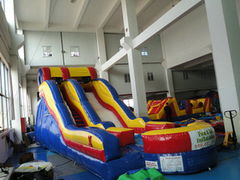 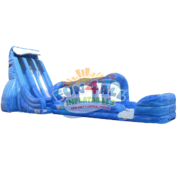 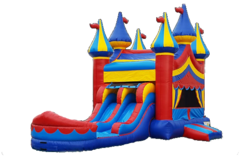 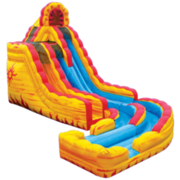 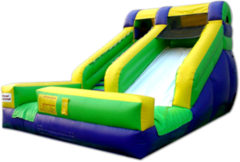 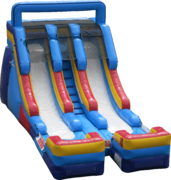 Fun 4 All Inflatables offers some the best and cleanest water slide rentals in the area. Browse our items below and click on the title or image for more information, or to make a reservation.